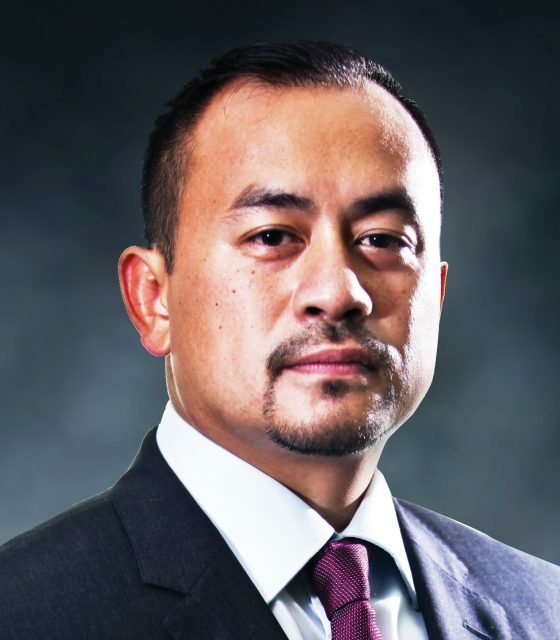 JP Morgan has appointed Michael Sugirin as head of its treasury services for Indonesia. Sugirin will focus on extending the bank’s cash management, trade finance and liquidity management solutions to multinational and large domestic corporates and financial institutions. He will report regionally to Abdul Raof Latiff, JP Morgan’s head of treasury services for Asean, and in-country to Haryanto Budiman, senior country officer for Indonesia. Sugirin was previously at Deutsche Bank, where he most recently led the trade finance and cash management corporate business in Indonesia. Latiff says that both global and local companies and banks in Indonesia are increasingly playing a more central role in Asia’s intra-regional growth. “As these companies emerge, they’re looking for a greater depth of service and a broader suite of cash management and trade finance solutions in order to capitalise on Asia’s collective prosperity. Given today’s global uncertainty, visibility and control over cash is paramount, and improving the efficiency of those cash holdings at a domestic and regional level is critically important,” he adds.